Women have been making comics since the medium’s very beginning, but there’s an important story that hasn’t yet been told: how women changed free expression in comics. 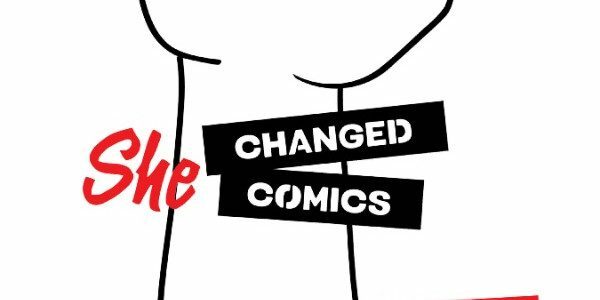 Comic Book Legal Defense Fund will tell that story in SHE CHANGED COMICS, a full-color, 160-page book coming out this October 2016 from Image Comics. 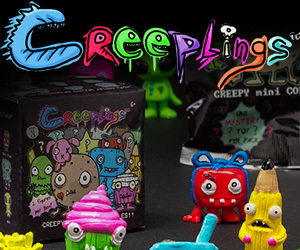 SHE CHANGED COMICS was a runaway success on Kickstarter last month, where backers funded the project in eight hours and supported several stretch goals, including teaching guides for middle school, high school, and higher education, as well as a nationwide teaching tour. 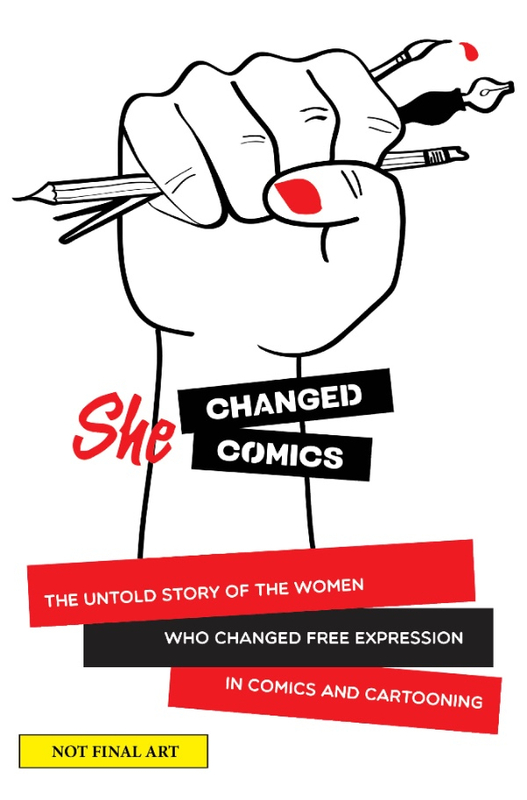 SHE CHANGED COMICS celebrates the women who changed free expression in comics, with profiles of more than sixty groundbreaking female professionals and interviews with the women who are changing today’s medium, including RAINA TELGEMEIER, NOELLE STEVENSON, G. WILLOW WILSON, and more! SHE CHANGED COMICS also examines the plights of women imprisoned and threatened for making comics and explores the work of women whose work is being banned here in the United States. A must for readers of all ages, students, and educators.